Happy day 6 of the 17 Days Of Giveaways, y’all! 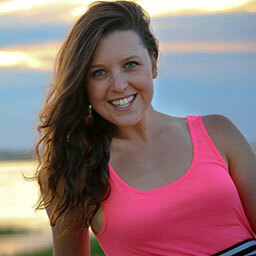 We are moving right along to my friends at Triggerpoint Therapy today and for GOOD reason! Self-massage and foam rolling has so many benefits and I relay them to my clients, athletes, and social media as much as I can. Proper foam rolling promotes the flow of blood and oxygen—the nutrients needed to repair muscles. 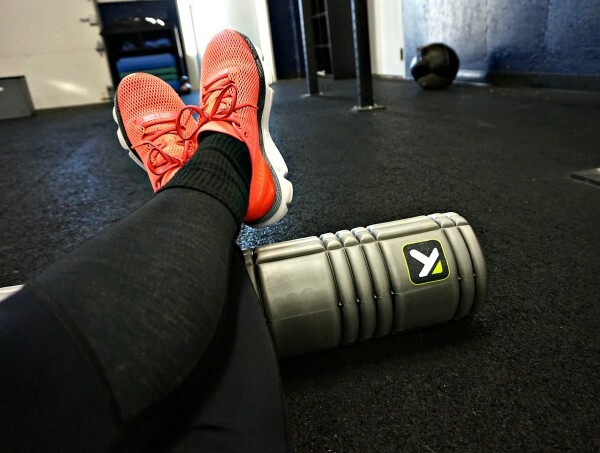 I think that foam rolling is something people neglect to do but would see SO many benefits if they did not only in their recovery but in their performance as well. “When muscles and surrounding tissue get stuck, the body is actually laying additional tissue down and forming a scar. We are probably aware of the scar that forms on the outside but a very similar response occurs on the inside. Therefore, during a deep tissue massage the therapist is actually breaking the bond of the scar tissue. According to a 2011 study in the “Journal of Alternative and Complementary Medicine,” in deep-tissue massage, the manipulation of muscle tissue causes an immediate reduction by about 18 percent of the hormone arginine vasopressin, a hormone that restricts blood vessels and raises blood pressure. So not only are you benefiting your muscles but you are also benefiting your body by feeling less tense, less stressed, and more relaxed. I recommend watching this 1 minute video on self-massage with the GRID Foam Roller. Triggerpoint is giving away 1 GRID roller to a lucky reader — enter below! (US only) I highly recommend checking out TP’s other products such as their massage balls, hand held stick (STK) rollers, & more options of their foam rollers. I love my regular foam roller, but I have heard a lot of great things about trigger point and would love to try a grid foam roller. Please!!! I need this! Thank you! My muscles are so tight and I have recently decided that a foam roller would likely be very beneficial for me! Another one of those things that is on my Xmas list! I’m a running and foam rolling is really important for recovery. I would love one of these too help me recover faster! I think this is something my entire family would benefit from. my consistently tight hips love to roll! I’ve used a trigger point roller at the gym and I love/hate it. The only reason I hate is because foam rolling hurts so good. Ha. I would love to have one for myself. I would love a trigger point to help roll out my right quads and hamstrings at home. Since you and my Physical Therapist tell me I need to get a foam roller, which I haven’t done yet, this would be the perfect Christmas gift to me! I would love to try Tigger point in aiding in recovery of my muscles. I have always wanted to try. 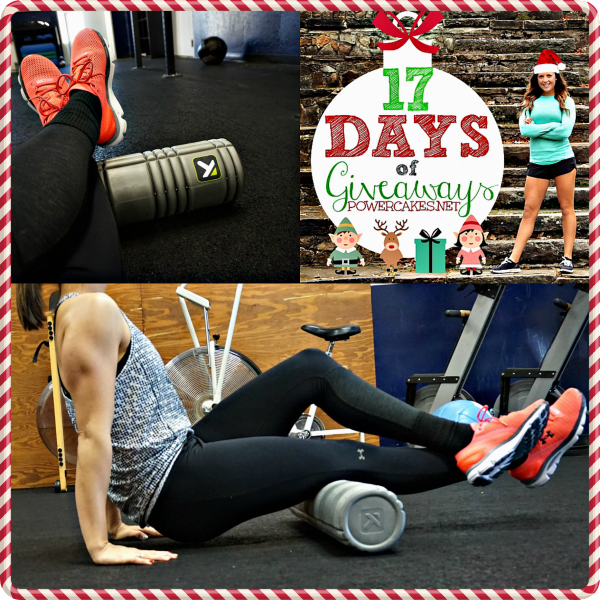 I would LOVE to win a foam roller. Mine has changed my life. I had to take a year off running bc of incredible pain…and then I foam rolled and do so everyday and there is no more pain! I want to gift that baby! I’ve always wanted one of these!! I really think they would help all my sore muscles from my sprint work on the track as well as gym work!! Love foam rolling and swear by it now – especially for leg day! Would love to have such a good brand like trigger point! Would love to have one of these for at home, my stress levels always climb too high at this time of the year. My daughter is moving out and I am pretty sure she is taking the roller we have with her….so I will need a new one! I have a small, smooth foam roller that was $5.00, I think I’m ready to upgrade to better quality and textured roller. wow these are great. I am always injured this would help! I have been working out for years. and I think and would benefit from this. I need to start foam rolling. I’m the worst at stretching so I know if I have a foam roller at home, I’d be much more likely to put time into muscle release. I love SMR! I need to get a new roller though, mine is pretty beat up! Definitely a necessity for a heavy lifter and runner! I love foam rolling, and this would be great for my tight hips/SI joints and sciatica pain. I know I am guilty of not taking the extra time needed after a full week of workouts to take care of my muscles and overall body health. This GRID Foam Roller would be an amazing reminder to take the time to take care of me! I need thia to start breaking down all this built up scar tissue from running & working out. This would be great on my thighs after long runs! I’ve been wanting to try foam rolling especially for my thighs. I would love this to help with my lower back and shoulder tightness after workouts! I would love to roll out before bed and in the mornings! I carry a lot of tension in my back and hips. I think this may be a great way to help me loosen up my tight areas. My old foam roller has seen better days and I’d love a fresh, new one! I have been telling myself for ages that I would get a foam roller and I just haven’t done it yet. I desperately need one! Love foam rollers and this one looks great! I have IT band syndrome and think this foam roller would help me roll it out after workouts. I’d love to win. 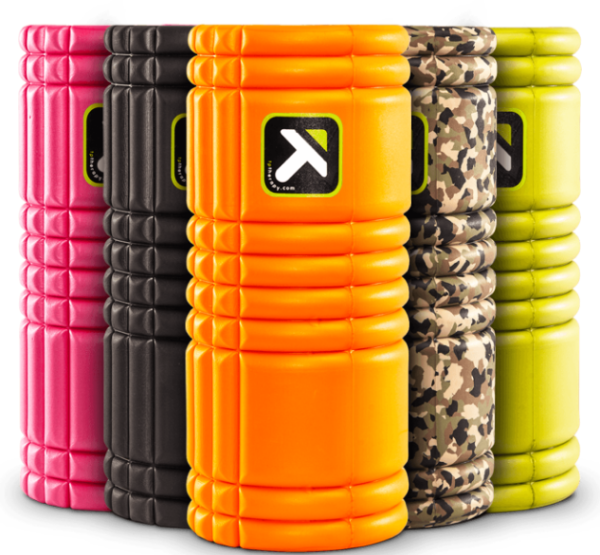 I really need to start foam rolling again- I could definitely use one of these!